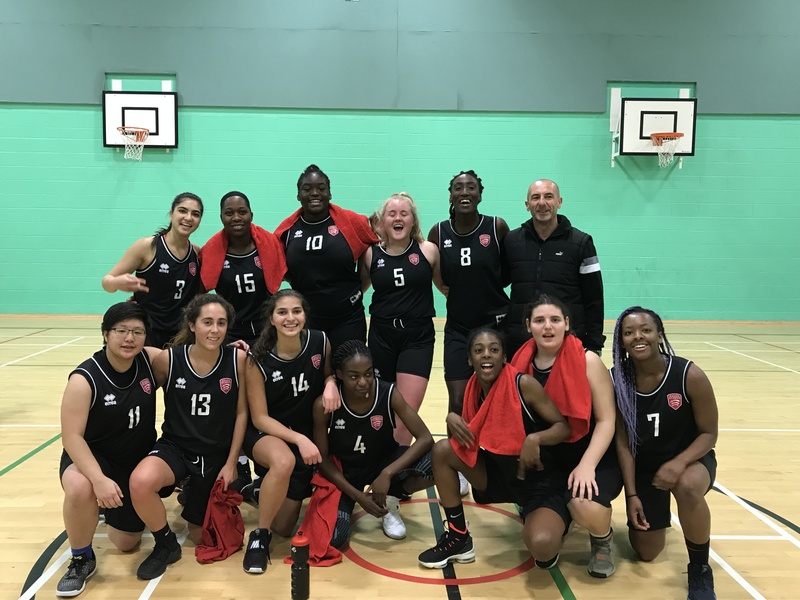 We are the Essex Blades Women's Second Basketball Team and we are trying to raise £376 to get training tops to wear for getting into the 1/4 finals of the BUCS Cup! This is the second time in 5 years we have been able to get this far but if we win it will be the furthest we have EVER gotten! These training tops will be amazing for moral and the overall professional look of the team! 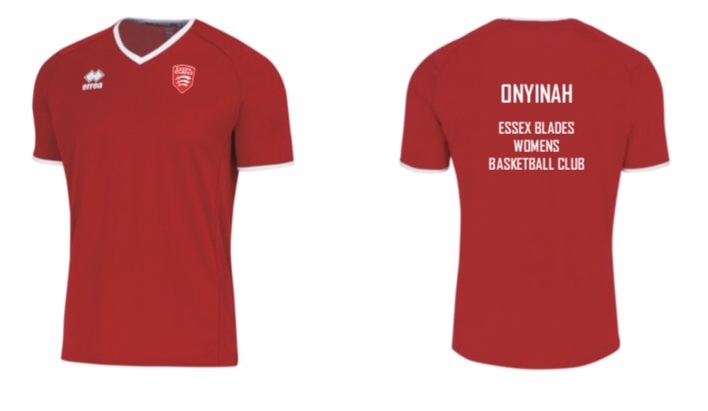 We are the Second team of Women's basketball representing Essex Blades at the University of Essex! So far we have had an amazing season compared to last year and we want it to get even better! We have had a tough journey getting to where are and we hope to make it all the way to the end! We are trying to raise money for training/ warm up t-shirts for our 1/4 HOME game at Essex sports Arena! It is important for us because this year as a club we want to be successful in everything we do and want to look professional as well! This is a HOME game which is amazing and super exciting - it allows all of you who donate if we are successful to come and see us looking great as we train and warm up for that special game!It helps with team moral, gaining our club standards, as well as helping with our sense of belonging. It is important to us because we don't get a new kit every year with our names on because we are not a performance team, the kit is passed on year by year - this gives us a chance to have something in our name! Something we own! It would be amazing and important if you all donate because you will be part of that journey and also you can visibly see all your efforts by coming to watch us on that day! Wednesday 13th February 2019! If we get the minimum and the University doubles it we should be able to get our t-shirts! If we get the maximum, the money will go to court hire! (Those that go to Essex Uni know that clubs only get a certain amount of dedicated training time without booking your own court! This will allow us to hire more court time for training to further do well in the BUCS league and cup! Hey, we have some fab rewards to thank everyone who donates, whatever the amount you might give. Check them out. We will give you a shout out on our social media and a private message/email of thanks! Personalised Card saying a huge thank you! We will send you a VIP Invite for our next match!